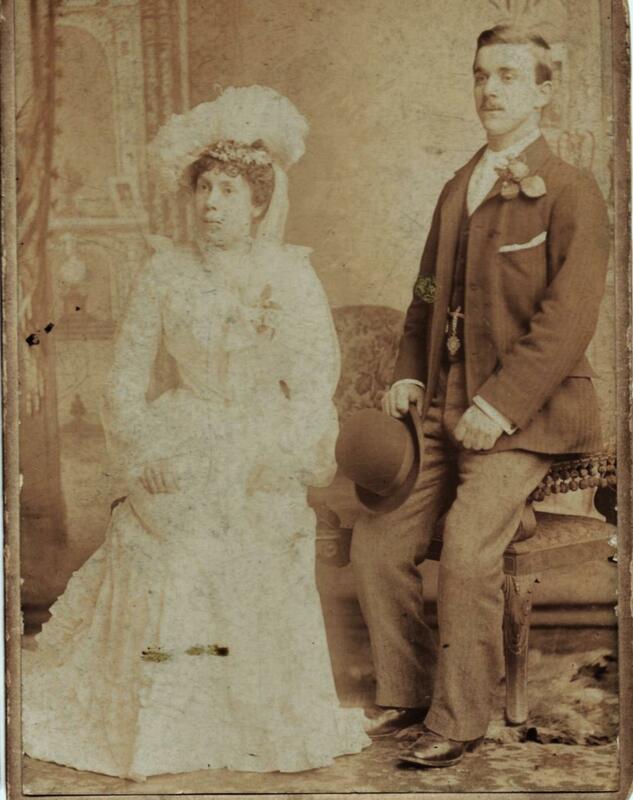 13 April 1903: Thomas Rowlandson married Hannah Elizabeth Foster at the Primitive Methodist Chapel, Willington. 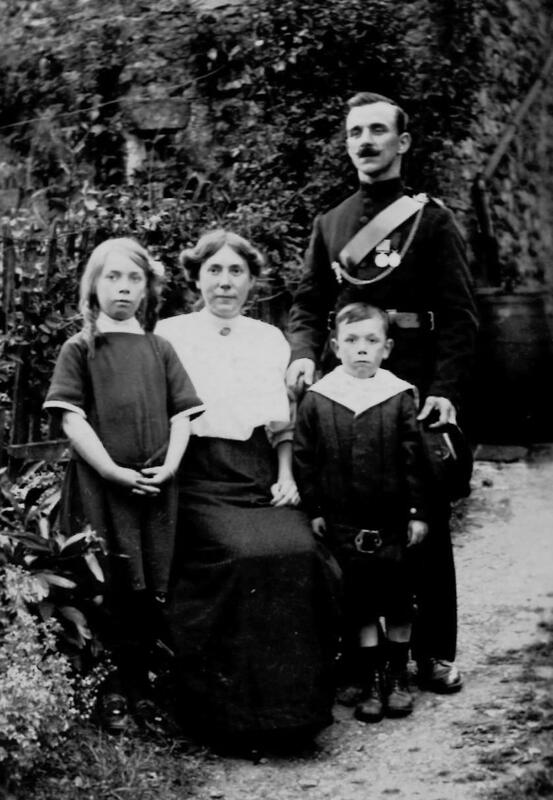 Hannah was born 27 April 1882, the daughter of William and Margaret Ann (nee Bainbridge) Foster at Willington. Hannah was referred to as “Lily” (not Lizzie) and their daughter Mary was known as “Polly”. 28 December 1956: Thomas Rowlandson died aged 74.